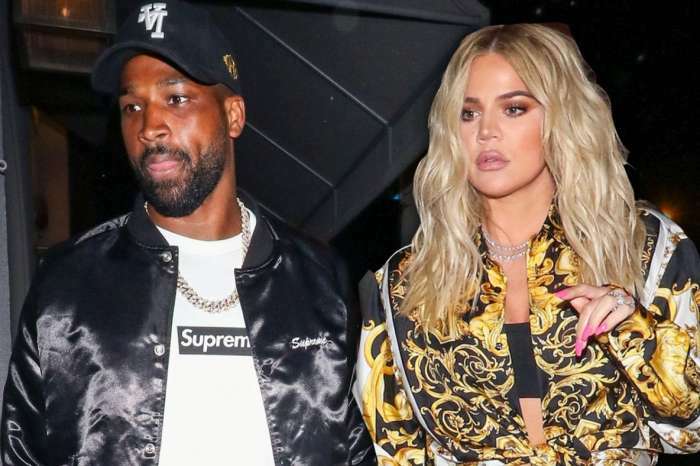 As nearly everyone knows by now, Khloe became enraged after reports surfaced claiming the basketball player has been cheating on her with several women, with one incident involving two girls at once! According to reports, Khloe apparently wanted to raise her and Tristan’s baby in Cleveland. It was supposed to be their home together, but it looks like their dream disappeared overnight. As you may know, the Daily Mail was the first organization to publish photos as well as a video of Tristan Thompson kissing other women while at a club on the 7th of April. Additionally, The Shade Room posted several snaps of Thompson and a woman going into a hotel in October of 2017 as well as the basketball player kissing two women in a hookah lounge in Washington D.C.
Tristan shares a child with a woman named Jordan Craig. 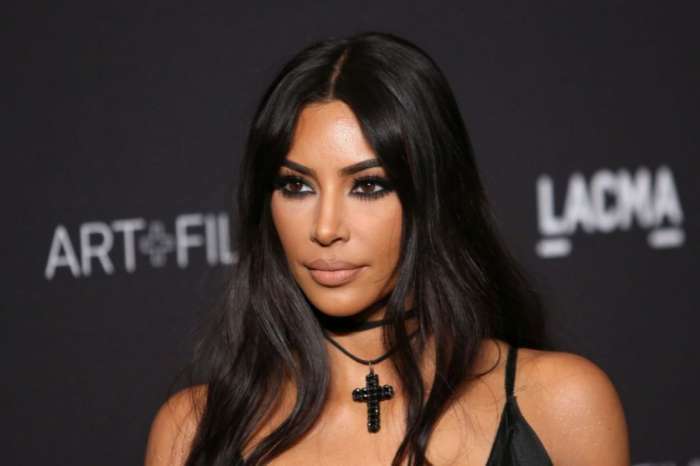 Fans have pointed out he left her for Khloe while Jordan was pregnant, so it’s not a surprise to many of the Keeping Up With The Kardashian star’s fans. Federal Prosecutors Looking To Throw L&HH Star Stevie J In Jail - No Mercy! Yup, go right ahead, u both will be better off. He’s a POS. I’m sure. Ur whole family know how to advise you. Get him out of your lives till your daughter asks, then u can begin explaining & take it slow. When that day comes where she wants more you can go from there. You are a very savvy girl, just fell for the a**holes..
Khloe Kardashian, this is the time u get on your knee and your prayer go up and more blessing come down.